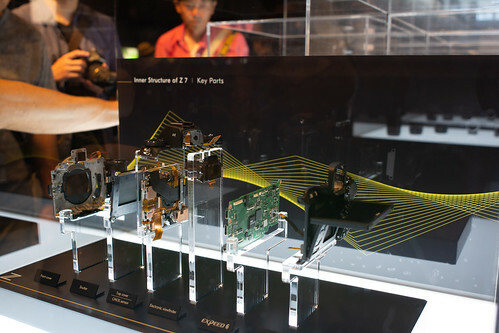 Attended the Nikon Fan meeting 2018 in Shibuya, Tokyo. 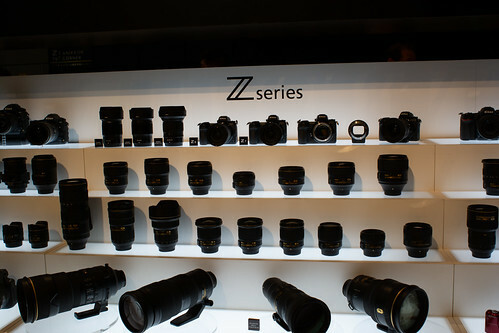 Wanted to try out the new Nikon Z Camera, but the queues were too long. So, went in, looked around, got the brochure and a sticker and went out.